Colorado is one of fourteen states and the District of Columbia that elected to operate a state-based health insurance exchange and to expand Medicaid in 2014 as part of the rollout of the Affordable Care Act (ACA). 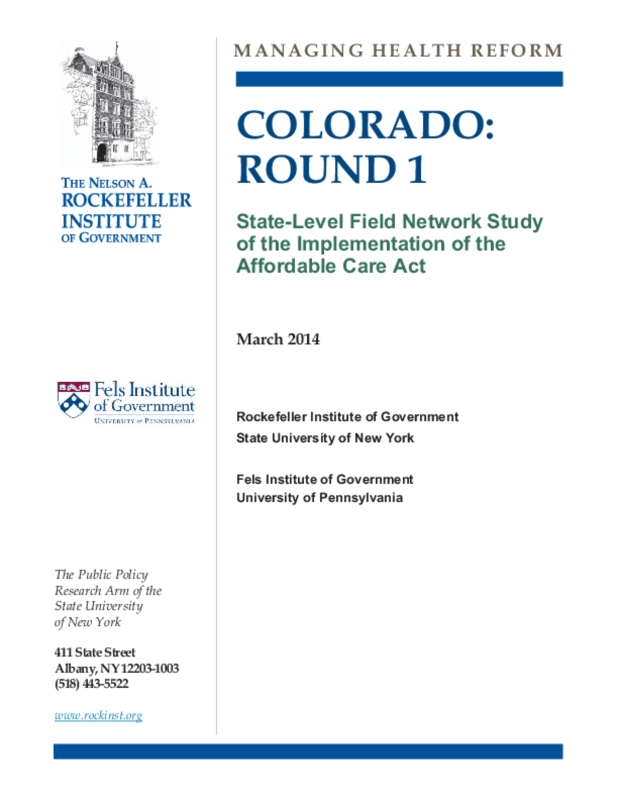 These decisions are consistent with Colorado's approach to health care reform. Before the ACA was signed into law in 2010, the state had made incremental expansions in Medicaid eligibility and laid the groundwork for an insurance marketplace.